Ready to learn a new hobby that will give you hours of enjoyment, as well as stylish garments and accessories to suit your style? Then join us for our Learn to Knit class. In this two session class, you'll learn to cast on, join in the round, knit, colorwork, decrease, use double points and weave in the ends. 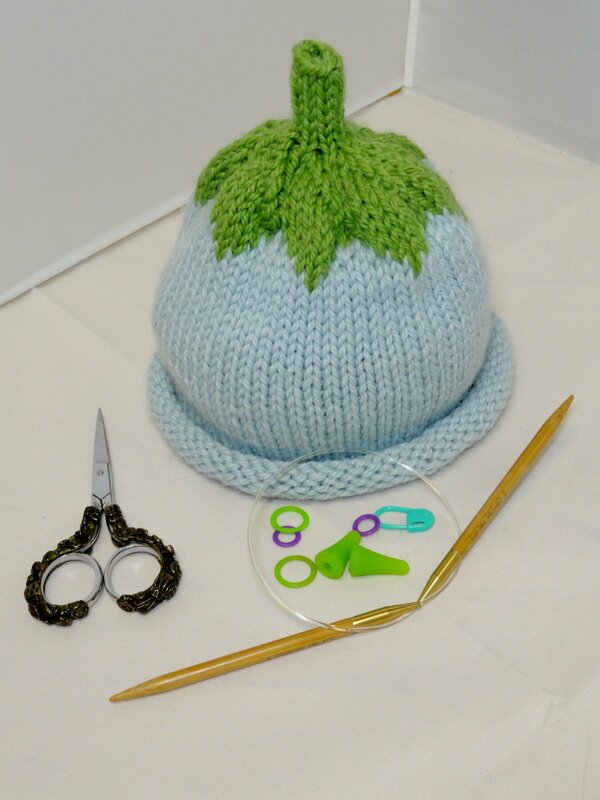 Make a darling hat that will give you all the skills you need to become a well rounded knitter.